The Savio 11 x 16 Pond Package includes everything needed to build a full-size pond with professional results. 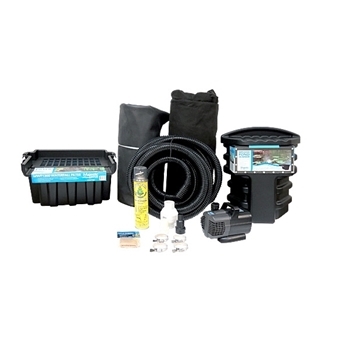 The Savio 11 x 16 Pond Package includes everything needed to build a full-size pond with professional results. 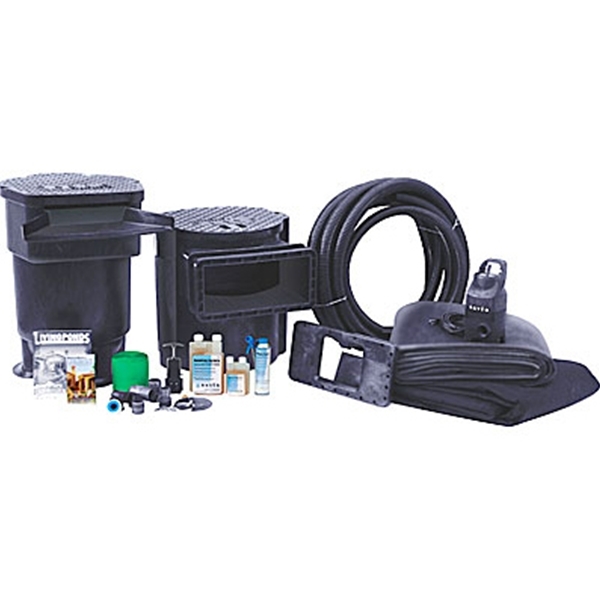 Say goodbye to ugly black boxes, floating scum, and even pump cords and hoses in the pond – the Savio 11 x 16 Pond Package merges seamlessly into the landscape, so the end result is a great-looking pond. 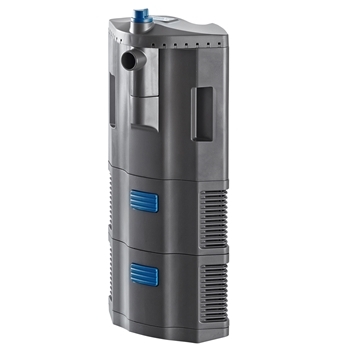 Superior Savio filtration components and designs assure low maintenance and a healthy ecosystem. 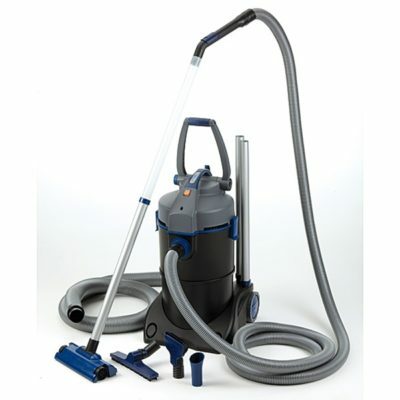 You just can’t beat the simplicity of Savio components. 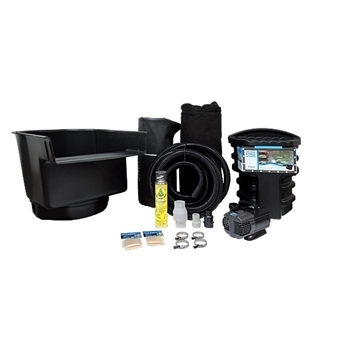 We offer a whole new way of building ponds, and the Savio 11 x 16 Pond Package includes it all. 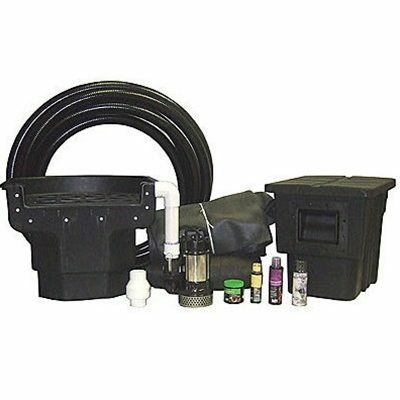 Due to its size and/or weight, the Savio 11 x 16 Pond Package ships by truck freight only. Please be aware that our default freight charges do not apply. Truck freight charges are calculated individually based on the shipping destination and will be quoted after receipt of your order. Truck freight shipments will only be processed after receiving your final authorization and approval of the total charges. 15 ft. x 20 ft.
* All figures are based on the following assumptions: Minimum pond depth of 18 inches. 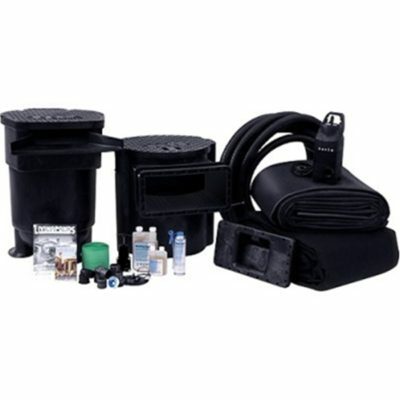 Pump and pond filter are operated continuously. 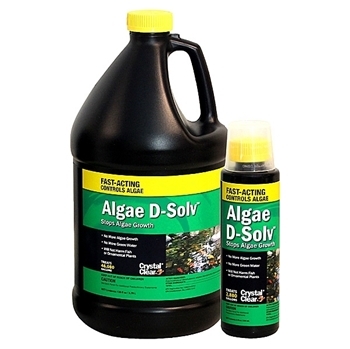 Pond size recommendations are approximate and are only given for general guidance. All performance data were obtained under controlled conditions. Real-world performance may vary due to local circumstances. 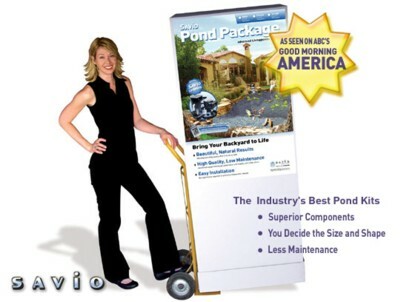 Share the post "Savio 11 x 16 Pond Package – 11′ x 16′ Ponds – TRUCK FREIGHT"